People are really up in arms about “The Sisterhood”, the new reality show which features the lives of a few of Atlanta’s ‘Pastor’s wives’. The show has drawn protests from “Christians” who feel that it portrays the first ladies of the church in a negative light. There’s been an ongoing debate about the show, with some calling it ‘blasphemous,” while others were thoroughly entertained. Someone even created an online petition to get the show off the air event though only ONE episode has aired so far. In light of all the strong emotions, a real Pastor recently posted a video sharing his thoughts on TLC’s controversial new reality show and he has a surprisingly level-headed response to the drama. Pastor Rod Lumpkin says that instead of praying to remove the show from the airwaves, it’s probably best to allow the Lord to do his work using that platform. …and let the church say “Amen”! An Atlanta church has been under fire recently after news reports that one of it’s “promiscuous” ministers was passing the HIV virus around like a collection plate. 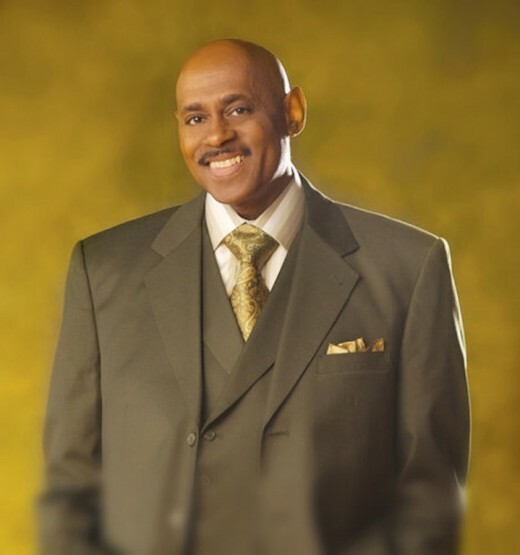 Bishop Paul Sylvester Morton, who heads Full Gospel the church, recently issued a bit of clarification on the matter via the social networking site, twitter. But wait… theres more! The man he is speaking of is Craig Lamar Davis and while the Bishop attempts to separate himself from the chatter, he actually just made it a bit more interesting. Morton admits that Craig is the husband of his assistant, but he states it’s not a Full Gospel problem.